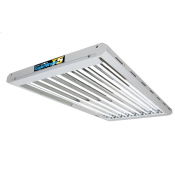 The use of indoor grow lights has grown up over the past decade and there are new and improved products on the market today that can control light reflection and produce ultra-violet and infrared for optimal growth of plants indoors. 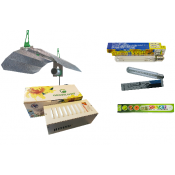 The need to provide indoor plants and crops the use of natural light without the help of the sun is needed to optimal growth of plants during seeding, flowering and growing stages. 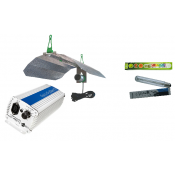 Each light set or kit can provide different growth stages optimal uses for overall plant and crop health. 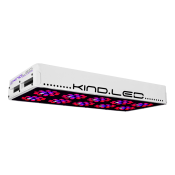 The Kind K3 LED Grow lights have finally hit the market and are taking over the hydroponic and indoor grow light market by storm. 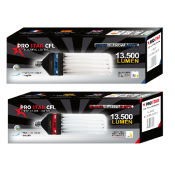 These grow lights are super high powered and have 3 watt light diodes with 12 band spectrum intensity. 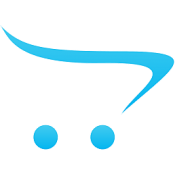 The infrared and ultra-violet light produce huge crops that are tasty, potent and large. 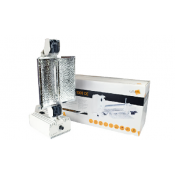 Of course this work of art comes at a price, so there are other grow lights like Gavita grow lights, propagation lights and several different grow light kits and CFL reflectors and lamps.